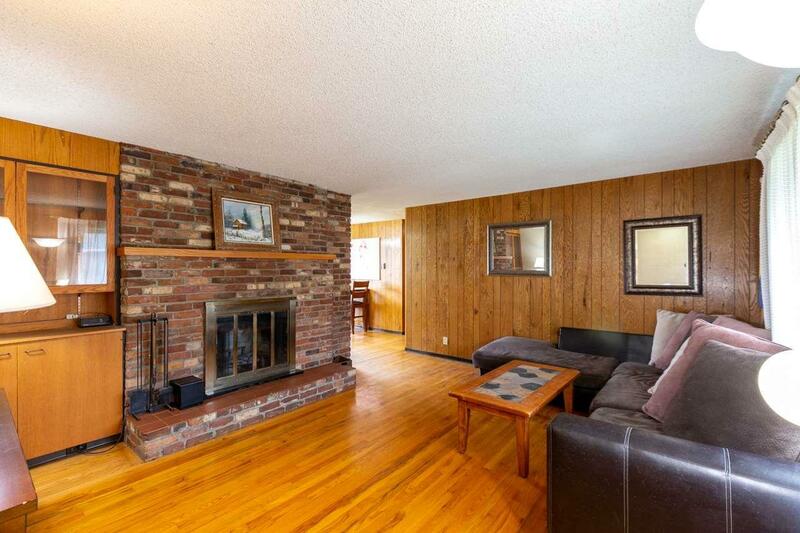 Beautiful rancher features cozy living room, rustic fireplace & charming kitchen. 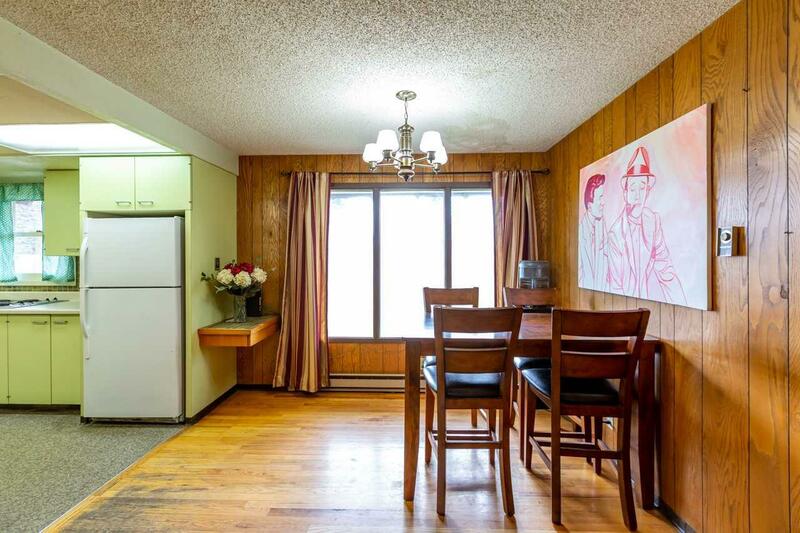 Upstairs: 1144 square feet w/3 beds, 2 baths, & hardwood floors. Full unfinished bsmt w/fireplace. 2 car garage w/attached breezeway & functioning greenhouse. 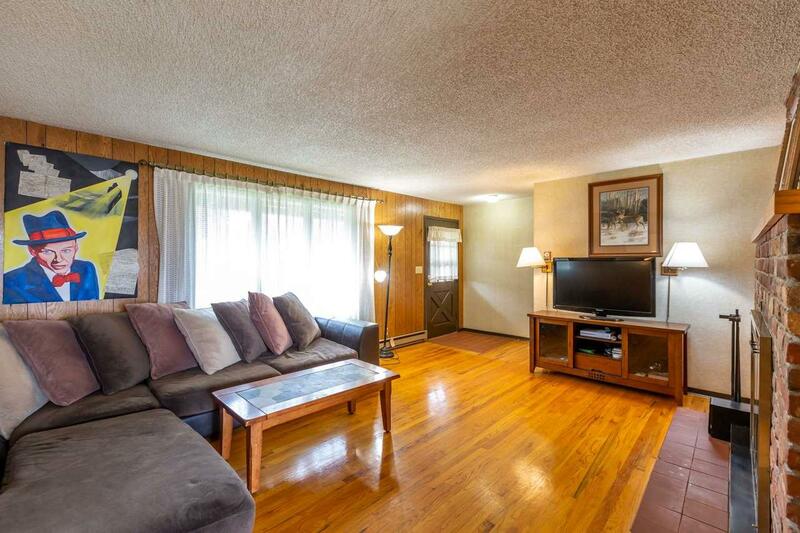 Large windows w/lots of natural light, back patio, new roof, dog run, and private backyard. On a cul-de-sac, in a quiet neighborhood. 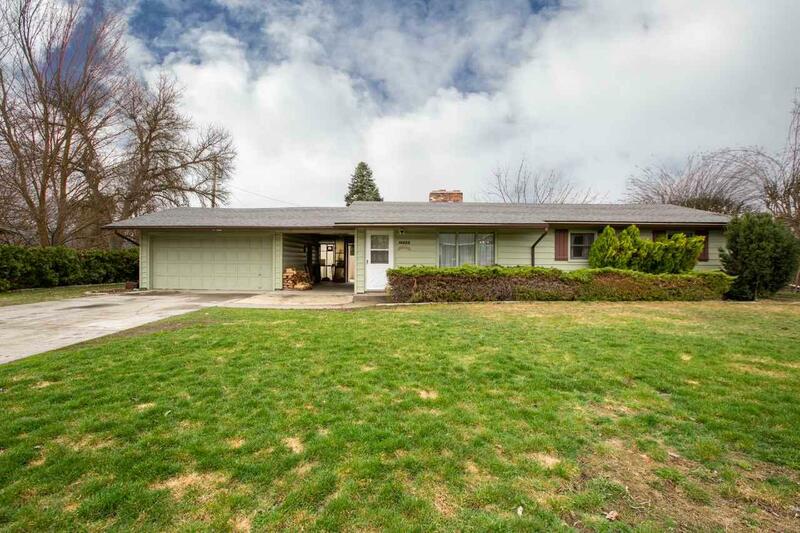 Minutes to great shopping, highly rated schools and I-90. Landscaping w/sprinklers & curbing around beds. Endless charm & possibilities!